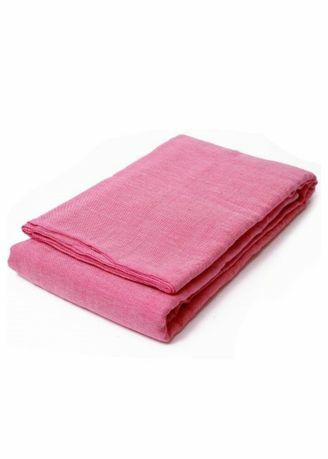 Description.Indian Etawa woven cotton simple bed sheet for Single Bed Size. Can use it as multi cloth to cover anything too!Simple DesignUsing comfy texture Etawa woven cottonMany color variations.Designed in Yokohama, Japan. Crafted by the World.-Kindly note that our garment are uniquely handcrafted.Each piece has its own unique character and imperfections in colouring, embroidery, weaving or stitching.These are natural character ;should not be considered as defects.Size Detail.150 x 225cm.Composition.Cotton 100%.Weight Grams:600.